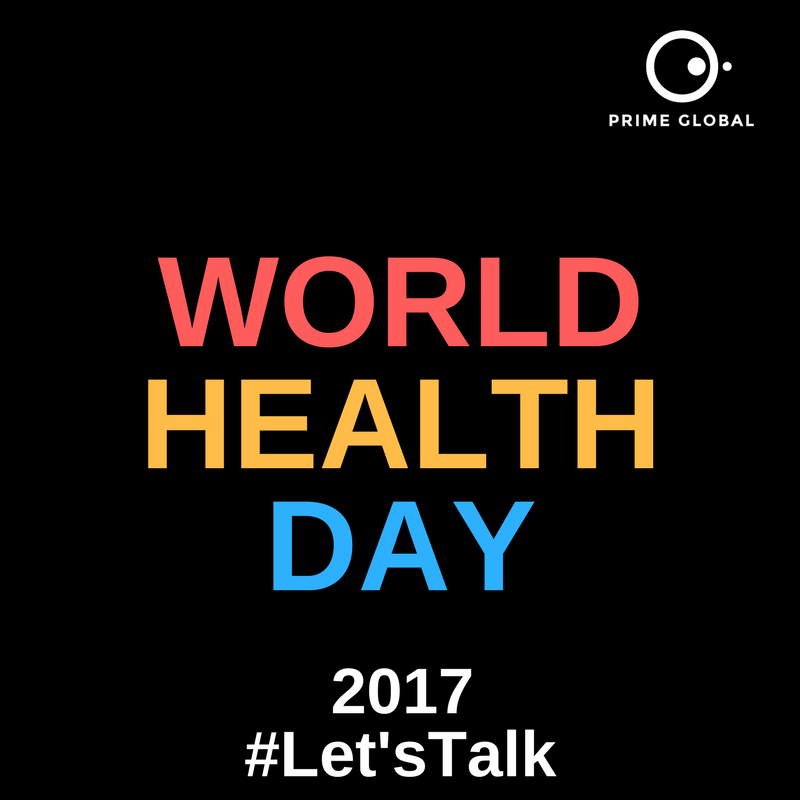 Let’sTalk this World Health Day for #Mental Health. Depression can be prevented and treated, but we need to educate people about how to understand and manage their mental health and wellbeing. Around 50% of people with depression still go untreated and the numbers are rising. Help spread awareness and get the conversation going.